"Players get extra practice on their own." "FungoMan allows me to instruct the kids properly." 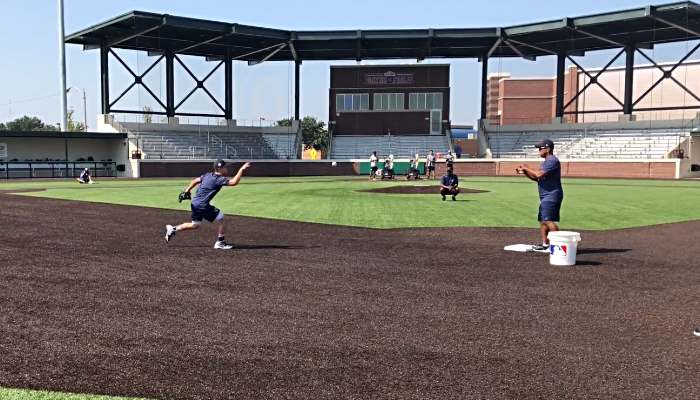 "Over the last 5 years we saw an increase in our ability to play defensive in clutch situations through preparations in practice with FungoMan." "Name of the game is making players better." 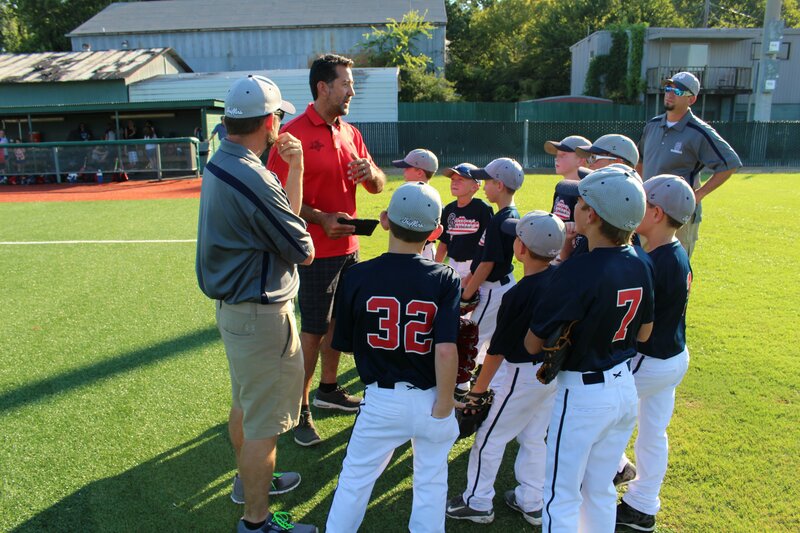 "With FungoMan, I like to take players to the edge of their physical and technical ability." What does a FungoMan-powered practice might look like?